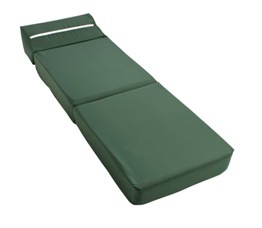 The children's Z Bed is ideal for nurseries and creches. 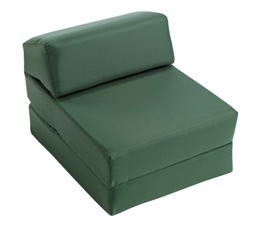 Made from a thick foam inner to form a sturdy seat and comfortable bed. Wipe clean and showerproof fabrics are available. The light weight construction make storage very easy.